But I can’t relate to any of them like I can relate to Kanye West. Yes, Kanye, the guy who wrecked the VMAs and brought Taylor Swift to tears, the guy who knocked up equally-as-infamous Kim Kardashian, the guy the media loves to hate. Kanye is the last person that comes to mind when you think “successful startup guy”. You put new ideas into the world, whether that first idea is extremely successful or an early adopter goes on to make it successful, or it’s that third rendition that finally works. With hit after hit after hit over the past decade, he could have just as easily said “I’m Kanye West, and everything I do is so amazing. 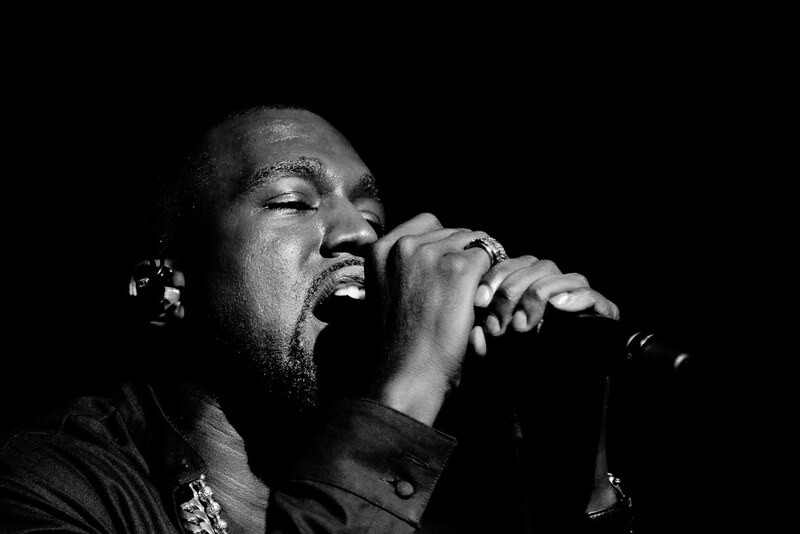 I am a God.” – and let’s be honest, that’s what most of us would expect from Kanye. But nope, out of nowhere he throws this curveball – he just gets it. His words are bleeding with authenticity. He understands the value of opening up, being vulnerable and sharing ideas, as scary as it seems. He understands what it means to fail, and what it takes to succeed. You can’t just throw an idea up in to the air and wait for it to rain riches. Even if you’re Kanye West – 21-time Grammy award-winning Kanye West. It doesn’t work like that. It’s a grind. Success means having an idea, sharing that idea, building a product, sharing the product, fixing the product because it turns out it totally sucked, sharing the product again, getting knocked down, curling up in a ball and crying, teetering on the edge of failure, iterating again, and pushing forward until something finally works. Below are some of my favorite quotes from the interview. If I shared these quotes without any context, you probably wouldn’t believe these were the words of Kanye West. If you have a few minutes, I highly recommend reading the whole interview. It’s worth it.